There’s a popular conception that whatever you post online lives eternal—and while it’s probably true, the reality is that for most people hitting that delete button is usually sufficient to at least hide an embarrassing post from prying family, friends, and potential employers. Anyone who’s ever been on Facebook or sent a tweet knows the true nightmare scenario would be losing the ability to delete posts at all, forever preserving all your most embarrassing online moments in a horrifying state of digital rigor mortis. 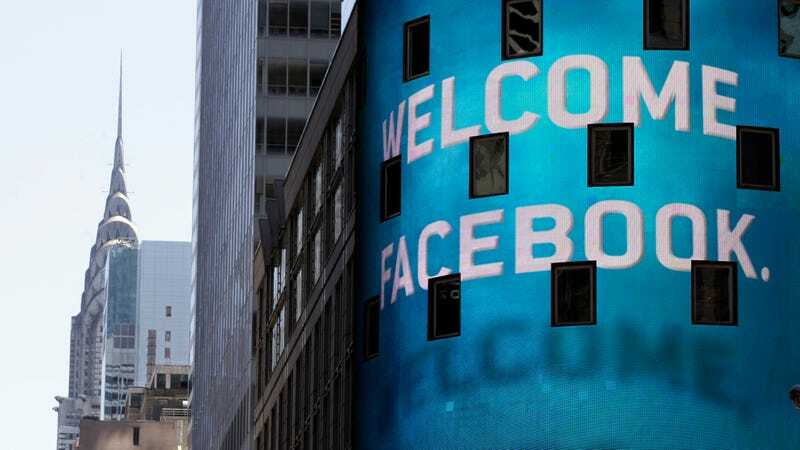 This week, dozens of users reported that Facebook had ushered in this unthinkable scenario by removing their ability to delete posts, Venturebeat reported. The rumors appeared to have a basis in reality: For at least some users, clicking the drop-down menu on the top right side of a post no longer contained a “delete” function, though the function remained unaltered on the mobile site and the company’s apps. Instead, the option to delete posts was tucked away under the less easily accessed “Activity Log” section, which could theoretically keep some users from figuring out how to delete bad posts—or simply make it a bit more inconvenient to do so. Testing on a Gizmodo editor’s account this weekend showed the original drop-down menu with the delete button was still there, meaning Facebook has either reverted the change after users spoke out or that it only applied to a limited number of accounts. Either way, do keep in mind that Facebook keeps around backups of account data for some time after users mash that delete button, so those weird old posts could still be floating around on Mark Zuckerberg’s hard drive somewhere. We’ve reached out to Facebook for comment, and will update if we hear back.